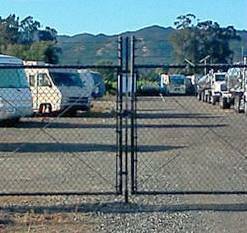 Recreational vehicle owners often need to find secure storage facilities, and this can be difficult. Our safe and secure storage facility is a great solution. Magic Moving & Storage provides a safe and convenient solution, with reasonable monthly rates as low as $139/month, whether you need to store a boat, trailer, RV or other large vehicle.